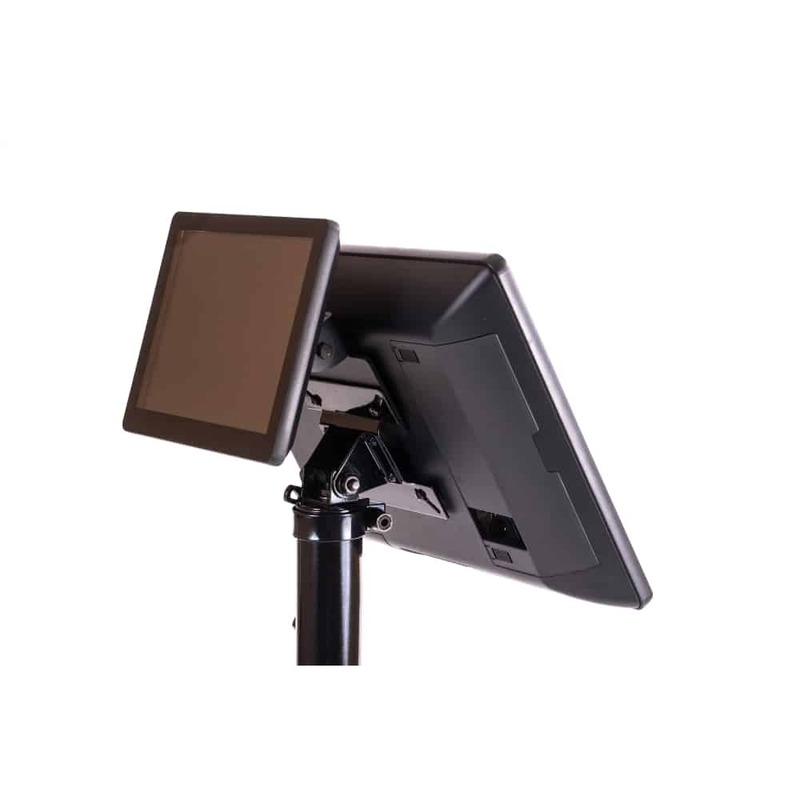 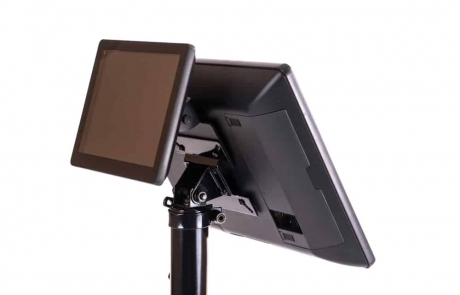 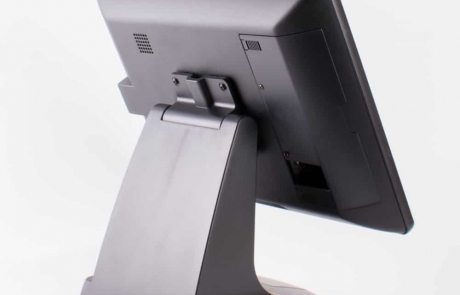 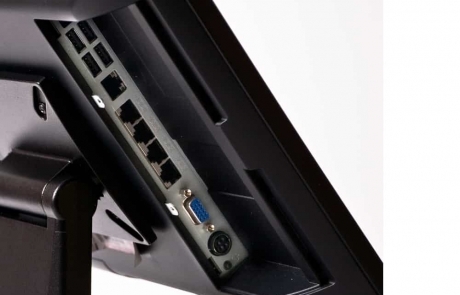 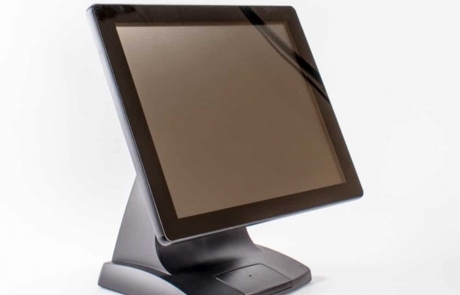 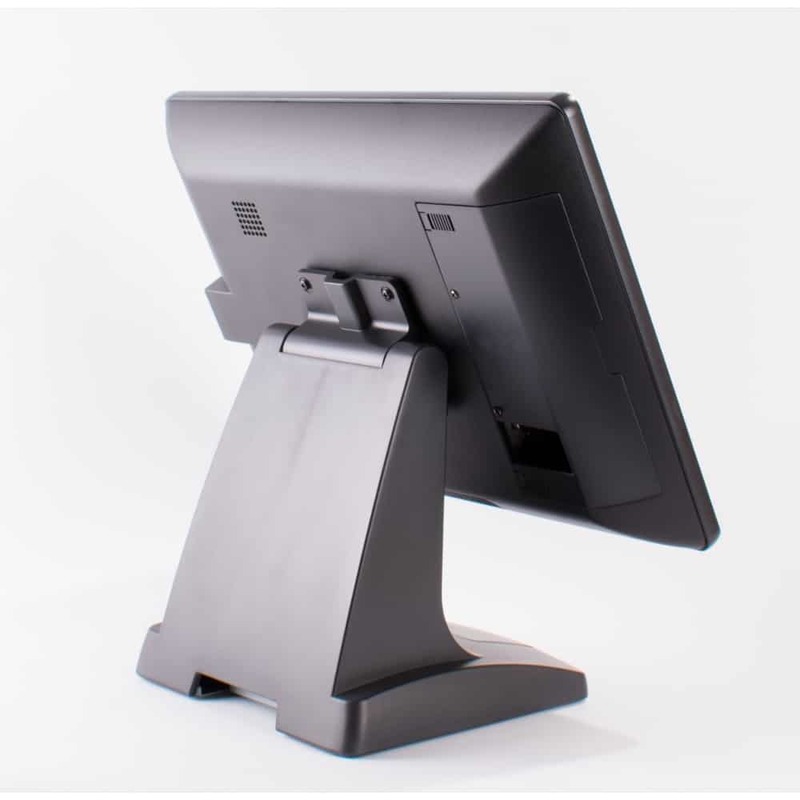 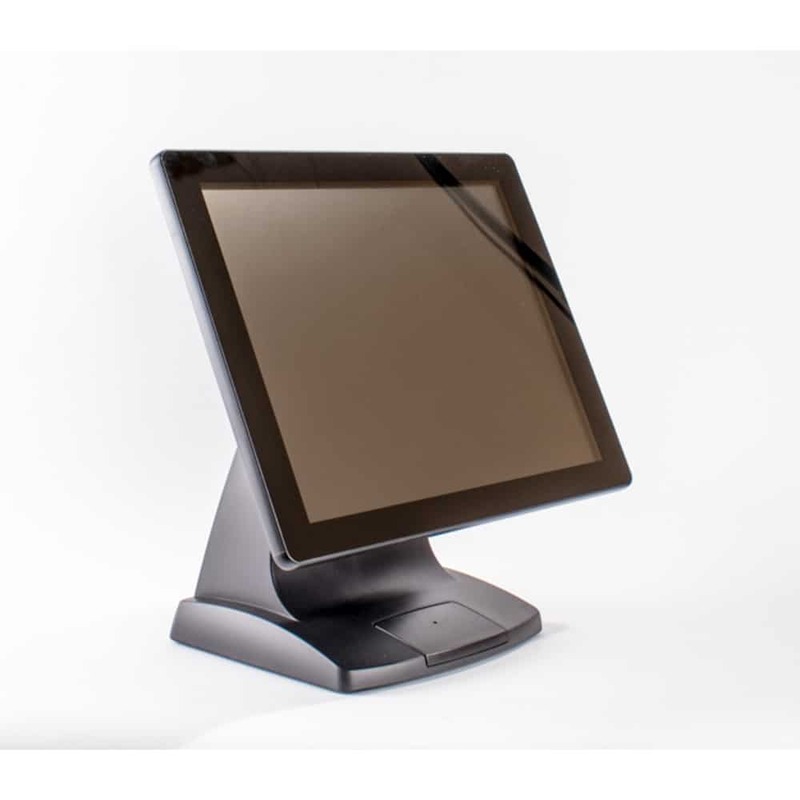 The Eclipse(tm) PF615F Perfect-Flat, fanless 15” All-in-One POS terminal uses the latest multi-touch technologies and low-power consumption CPU from Intel. 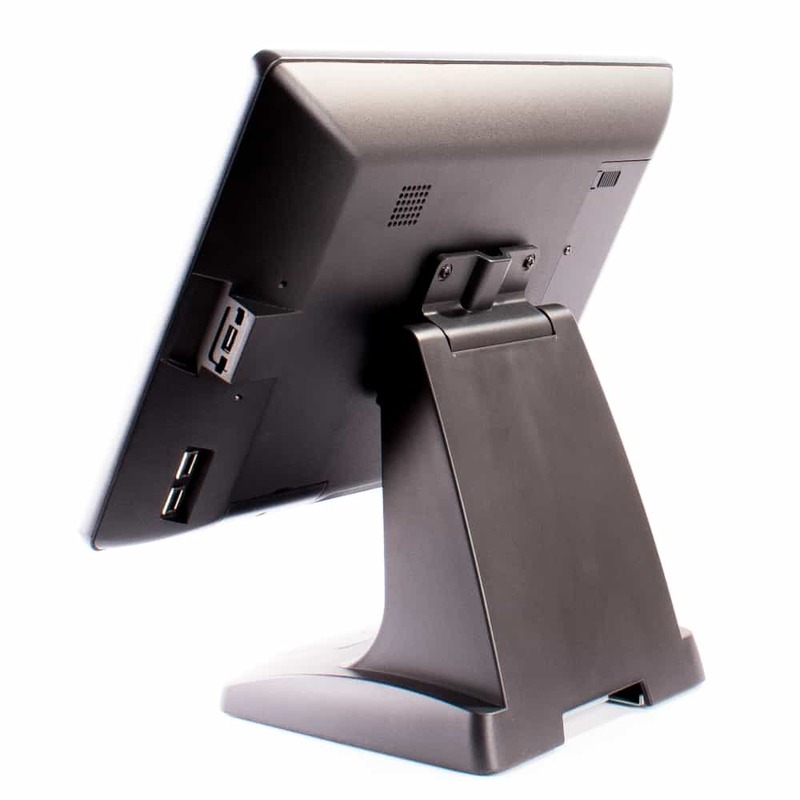 The PF615F is a perfect fit for any demanding reseller and end-user, offered standard with its all-glass Projected Capacitive touchscreen, 4Gb of memory and a 500Gb hard drive or choice of Solid-State Drives (SSD). 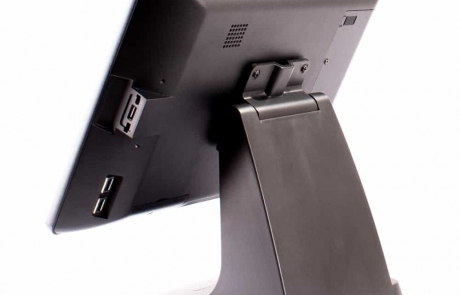 The Eclipse(tm) Perfect-Flat PF615F offers a resolution of 1024×768, 4x USB, 4x RS232 RJ11, Gigabit Ethernet, an RJ11 cash drawer port and a VGA port for 2nd display support. 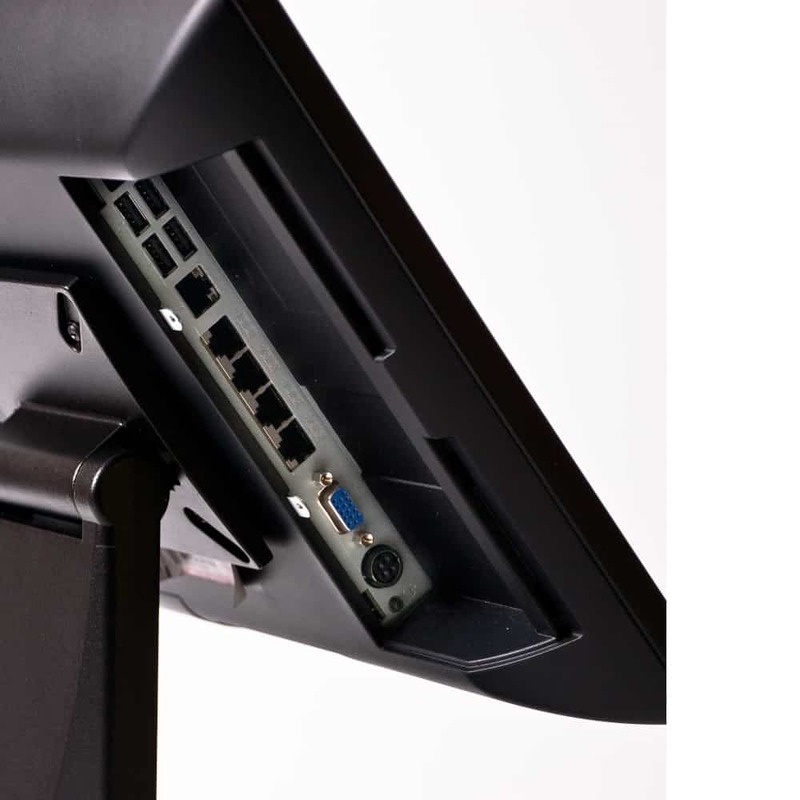 The PF615F has integrated speakers and is offered standard with Windows 7 Pro.